This post will show you the procedure to setup Nginx, PHP5.4, PHP-FPM and MySQL 5.5 On CentOS 6.5 Virtual private server(VPS). You need to setup the required repo such as EPEL, Remi and also the NGINX repo. NGINX is an alternate web server for Apache. Nginx is an open source web server and a reverse proxy server for HTTP, SMTP, POP3 and IMAP protocols. Many websites and the web developer have moved to NGINX because it’s scalable, low resources, can handle many users concurrency and good website performance. Now it still third most popular web server in the world and it serve just over 14% of all hostnames. PHP (recursive acronym for PHP: Hypertext Preprocessor) is a widely-used open source general-purpose scripting language. PHP-FPM (FastCGI Process Manager) is an alternative PHP FastCGI implementation with some additional features useful for sites of any size, especially busier sites. MySQL Database server is one of the most popular used database in the internet especially for content management and blogging site. 1. Setup EPEL and Remi repository. How to prepared EPEL and how to configure Remi repository in to CentOS. Run the following command to install NGINX. c. Create these three configuration files. It was optimized for WordPress site. Add the following and save. Restart the NGINX and php-fpm service to apply the changes on the configuration files. Now you can start to setup WordPress blog into your VPS server. 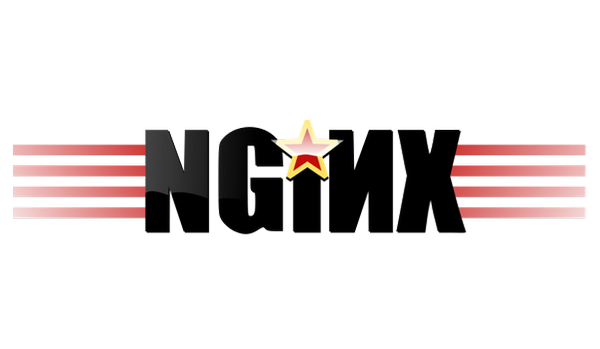 NGINX, pronounced “Engine X” is an alternate web server for Apache. NGINX is an open source web server and a reverse proxy server for HTTP, SMTP, POP3 and IMAP protocols. If you plan to run a very busy and high concurrency websites but with low memory usage, i would suggest you to setup NGINX as a web server on your Virtual Private Server (VPS) or dedicated server. 11. Now it’s turn to setup your NGINX. Please modify the default site. WordPress website can be served using Apache or NGINX. Apache is the most popular Web server and most widely used for WordPress blogging platform. Apache is a great option and has served many of the world’s largest Web sites. Alternate web server for Apache is Nginx, pronounced “Engine X”. Nginx is an open source web server and a reverse proxy server for HTTP, SMTP, POP3 and IMAP protocols. Many websites and the web developer have moved to NGINX because it’s scalable, low resources, can handle many users concurrency and good website performance. For largest and busiest website, i would suggest you to host you websites and blog on Virtual Private Server (VPS) or dedicated server and run NGINX as a web server. 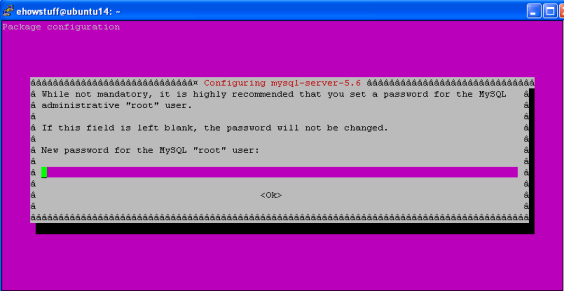 Assumed that MySQL has been prepared and configured for WordPress and was tested on CentOS 6.5. 5. This server configuration was setup for PHP-FPM use a UNIX Socket. -Specifies the listening port of the server. -Specifies the default file to serve (WordPress index.php). For HTML sites, please include index.html & index.htm;. -rewrite rule required to allow you to choose your custom permalink structure on WordPress. -this will prevent malicious code from being uploaded and executed from the WordPress media directory. -since WordPress is a php site, we need to tell NGINX how to a pass our php scripts to PHP5. -this is a security rule, you only want to either serve a determined php file or go to a 404 error. server_name: Define the server block for the URL. 13. Verify that the required port already present. PHP-FPM (FastCGI Process Manager) is a PHP FastCGI implementation and is an alternative PHP FastCGI implementation with some additional features useful for sites of any size, especially busier sites. PHP-FPM is a set of patches for PHP to work with the FastCGI process manager, turning PHP-FPM into a service rather than loading all of its libraries everytime a PHP request it’s made. 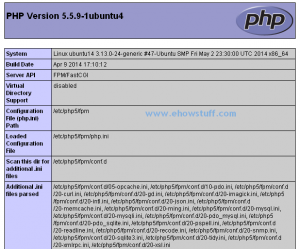 In this post, i will show on how to install PHP-FPM on linux CentOS 6.2 server. Assume that you have configured EPEL and remi repositories on you linux CentOS 6.2 server.